Government food waste group Waste & Resources Action Program (Wrap) is encouraging consumers to use their senses to determine whether food should be disposed of rather than relying on the printed “use-by” date. Wrap recommends the sniff test to determine whether milk is gone off. The NHS advises against using sight and smell to test whether food is still safe to eat, warning that doing so could lead to food poisoning. However, the Food Standards Agency (FSA) states that almost one third of consumers decide if food is still good based on their senses rather than the use-by date. Though sight and smell alone are by no means a catchall for invisible bacteria, using them could save more than 100 million pints of milk annually. 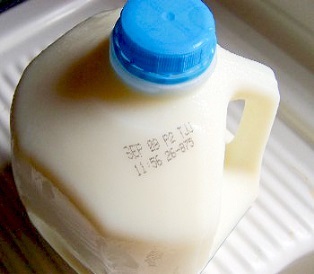 Food manufacturers are encouraged to use “best-before” dates as this implies that the product is still safe to eat past the date on the packaging. In fact, the FSA’s guidance clearly states that the use-by date should only be used for products that pose a food safety risk. Using the recommended term, best-before, would mitigate the amount of food waste and “save consumers a lot of money,” said Dr Andrew Parry, Special Adviser at Wrap. The charitable organisation has taken steps towards reducing food waste by “telling the industry that if there isn’t a food safety risk they should not print use-by dates on packs.” Apparently, their efforts have already made an impact on the dairy and juice industries in the UK. Wrap dispatched a retail survey to 80 stores across England, Wales and Scotland in 2015. 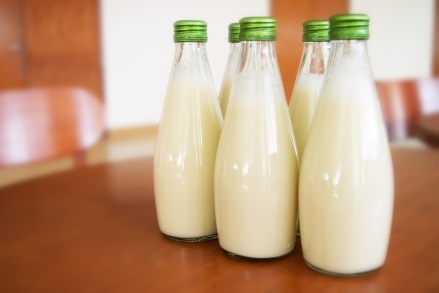 The team of researchers, called Helping Consumers reduce Food Waste, visited establishments that regularly sold milk to collect figures on national milk waste. As per their findings, about one fifth of the 500 million pints of milk wasted annually were thrown out because of the use-by date. More disturbing was their discovery that the use-by term was making its way onto products that have no need of a use-by date. Yoghurts, loose cheese and bread products in particular are choosing to watermark their products with “use-by” labels. The more appropriate term for these items would be best-before; eating a bit of stale bread poses a minimal food safety risk. 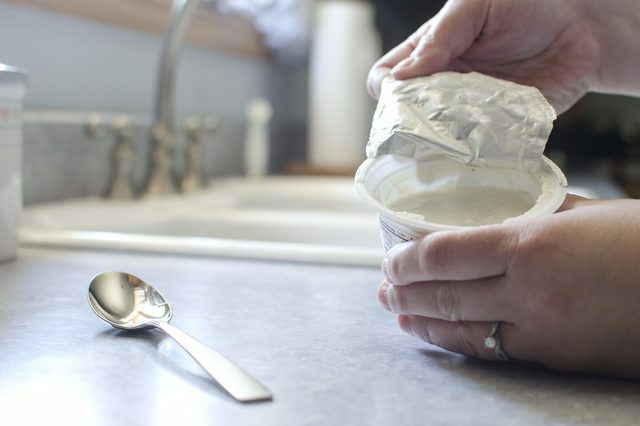 Wrap’s goal is to get milk packaging to universally use the best-before watermark and eliminate the use-by label on foods that don’t need it. It’s not going to be an easy go of it; compiling evidence, meshing new guidelines with old regulations and nudging food manufacturers in the right direction. For educated bodies in the industry, though, this has been a long time coming. People have taken issue with the listed use-by and best-before dates in the past, challenging restrictive labelling. If you’re in doubt about whether food is still good past its use-by date, The Telegraph has released a list.